Click HERE to visit our registration site! Join us as we celebrate the 243rd birthday of America! As this week progresses we will visit many different states, all from the comfort of our own Camp! Then, we’ll ring in the 4th of July with a Backyard BBQ as we watch the firework shows on surrounding islands. Come one, come all to the Camp Kirby Circus! We expect all kinds of talent to arise this week, from singing to juggling to dancing, or whatever our performers think up. This session will also feature the 2nd annual Camp Kirby Talent show that any camper is invited to participate in! T-Rex, Velociraptor, Allosaurus, Oh my! One of our most popular themes is back! Prehistoric pandemonium is bound to be in full swing as we hunt for dinosaur eggs, dig for fossils, and much more. Camp Kirby Superheroes unite! Super Villains are descending on Camp Kirby, and you must turn your counselor into a Super Hero to defeat them. We’ll complete a lot of Super Hero training as we work to save Kirby! Space is definitely the place to be this week! We’re going to find great adventure – maybe even some aliens! Space crafts, rockets, and star gazing will definitely be on the agenda this week. The sky’s the limit! If you love a world of fantasy, magic and mystery, then this is the week for you! The possibilities for this session are endless, because they are only limited by our imaginations. The final session of 2019 is bound to be the highlight of the summer! 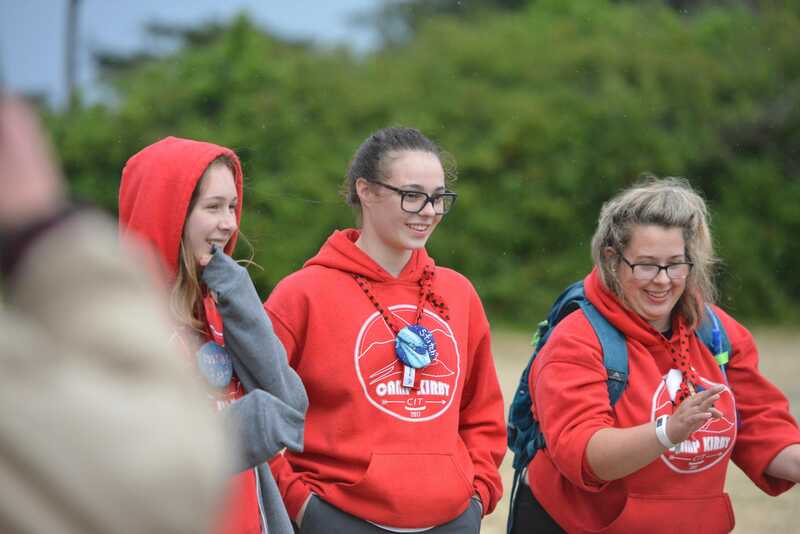 The CIT program is a learning intensive program intended to help individuals who might want to become camp counselors make the transition from camper to staff member. Although the CITs have a great deal of fun and can participate in many camp activities, it also involves a large academic component. Being accepted as a CIT may involve an interview with the CIT Director or Camp Director before camp begins. CITs are accepted via an application process. Applications are due no later than March, 29th 2019. Late applications will not be accepted. 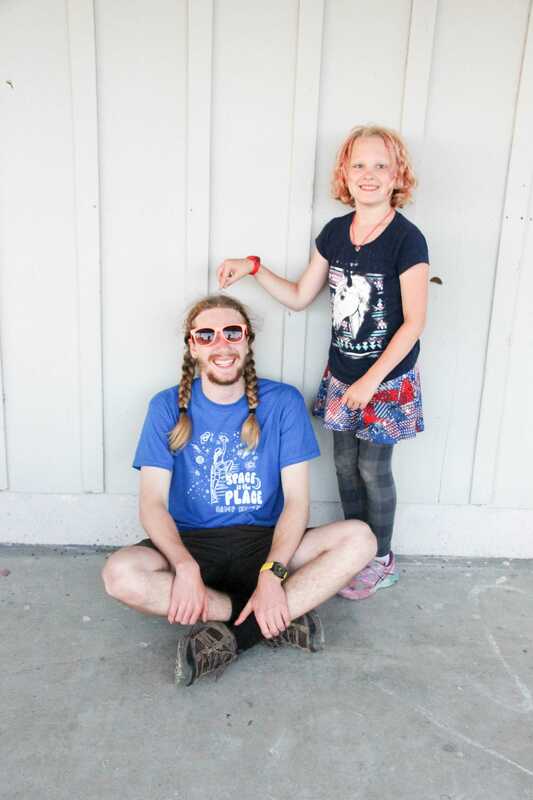 CIT 1 is a 3 week long program for campers entering 11th grade (and who are between the ages of 16 and 18, unless the Camp Director has approved otherwise). CIT 2 is a 3 week program for campers who are entering 12th grade, and who have completed the CIT 1 program at Camp Kirby. 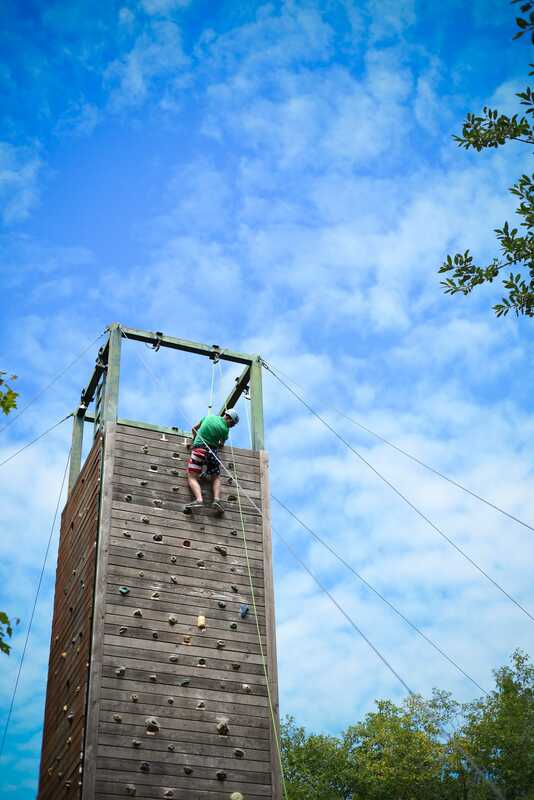 Activities at camp are all about trying new things, challenging yourself, and having fun outdoors. 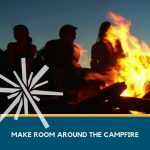 We stress camper planning and choice, so kids have a chance to be in control of their week. 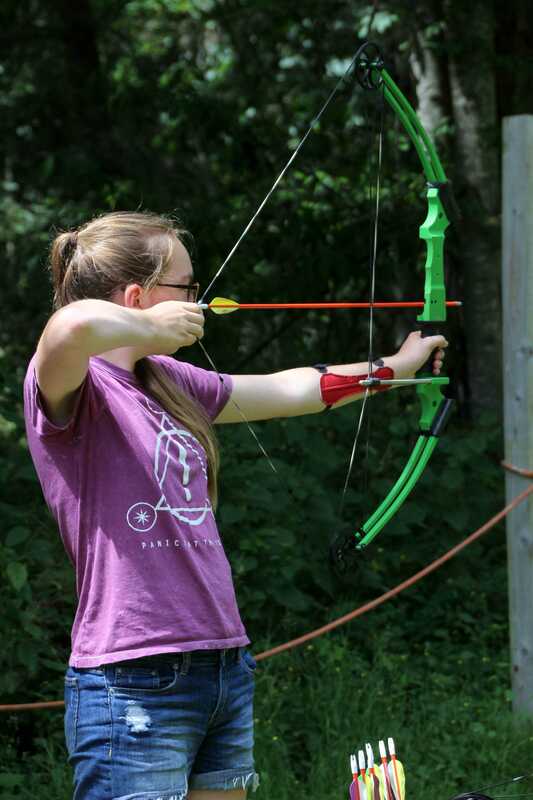 Each week, campers will get to experience all of the activities that are open to their age group. 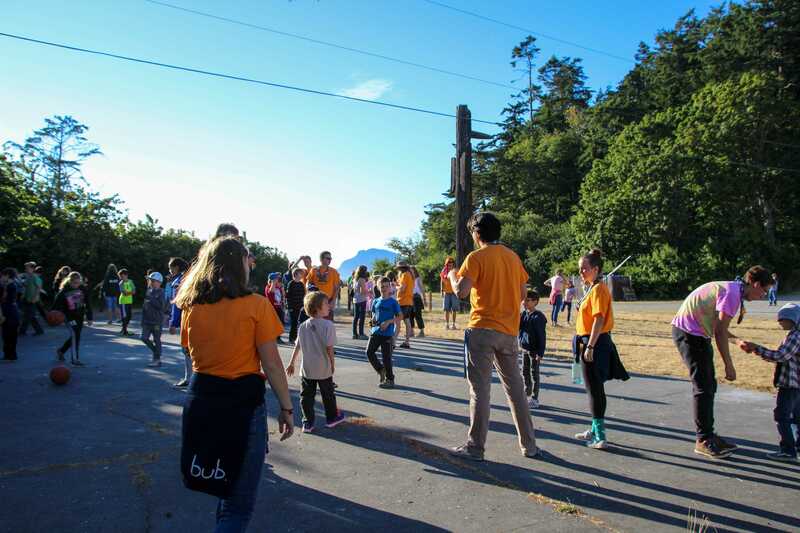 During a typical week-long session, campers can expect to do each activities at least once, with options to do activities more than once if time and scheduling allow. 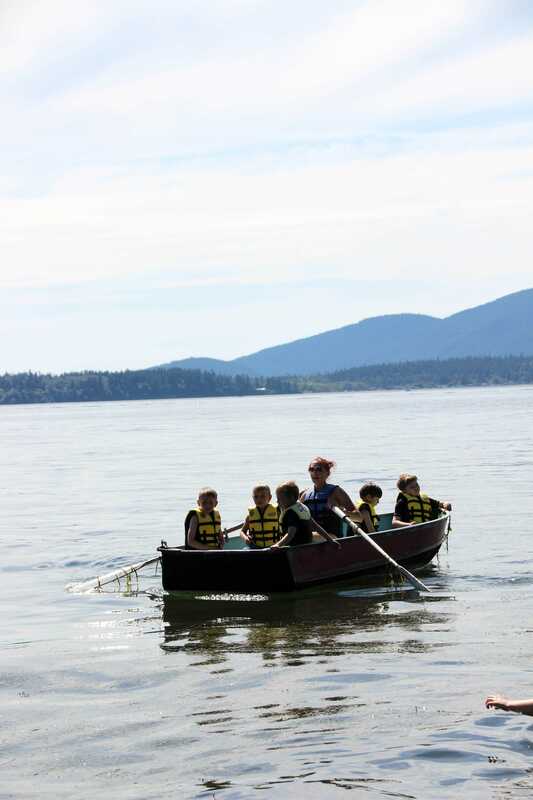 Arts & Crafts, Outdoor Living Skills, Outdoor Cooking, Science & Nature Programming, Sports & Games, Swimming & Row Boats, Team-Building Activities, Music & Drama, and so much more. 9:30 a.m. – 11:45 p.m.